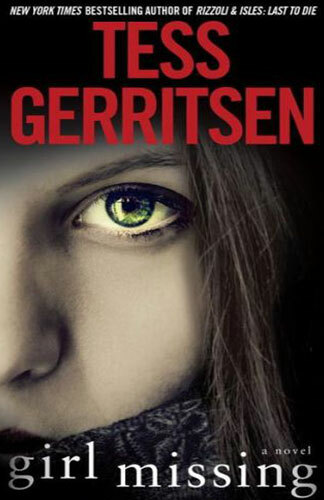 This early novel of bestselling thriller writer Tess Gerritsen, is alleged to be the one where she crossed over from writing romance to thriller/mystery. It is a stand-alone and was originally published in 1994 as Peggy Sue Got Murdered but in 2009, it was slightly updated and renamed Girl Missing. Although a little formulaic, this novel is, nevertheless, an enjoyable read. The protagonist, Kat Novak, is Boston’s medical examiner; she is predictably a loner, smart, tough and, of course, a maverick. In the projects, where Kat Novak grew up, drug addicts are dying from what is initially thought to be overdoses but further testing finds an unidentified new drug. Novak goes on a danger-filled mission to discover what exactly is going on, though the cops’ and politicians’ thinking is good riddance to junkies. In the romance mode, in walks Adam Quantrell, the tall, rich, handsome, caring owner of a pharmaceutical company which appears to be the source. As Novak finds herself irresistibly attracted to him, a few bodice ripper terms creep into the writing but not so much it detracts from the story. Several clever twists make the novel well worth a look, if you haven’t read it before.